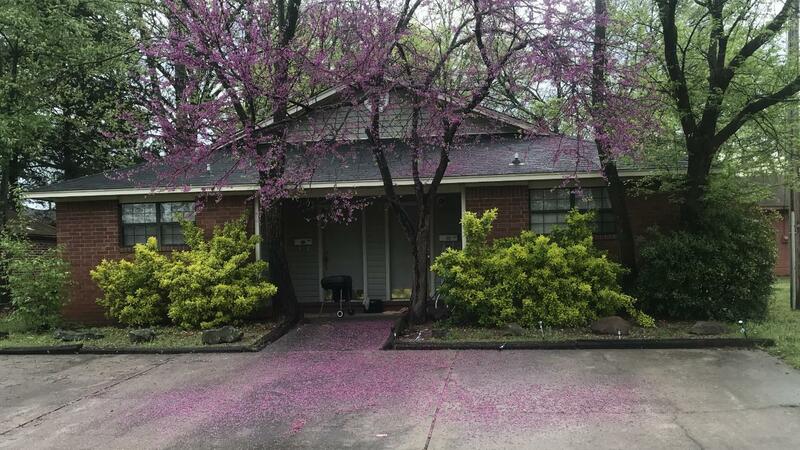 This duplex is walking distance from ATU. Each unit has 2 bedrooms, 1 bath, and 2 parking spaces. Call today to make an appointment to see! 24 hour notice to show.